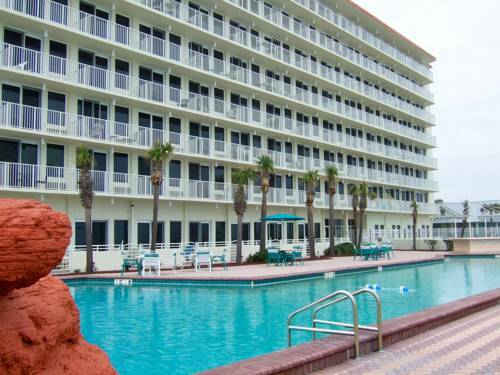 game of mini golf at Pirate's Island Mini Golf, and going for a nice fishing trip at Inland Fishing Charters is always exciting. 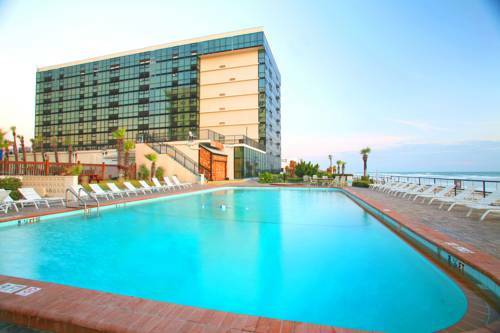 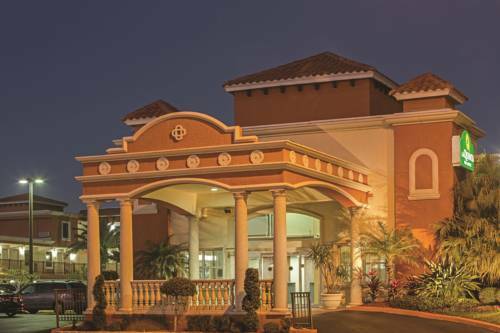 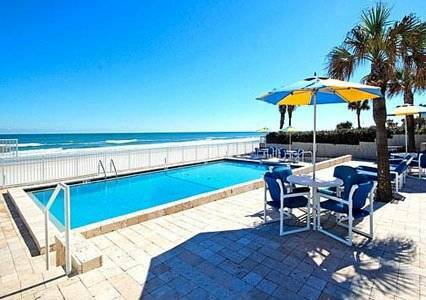 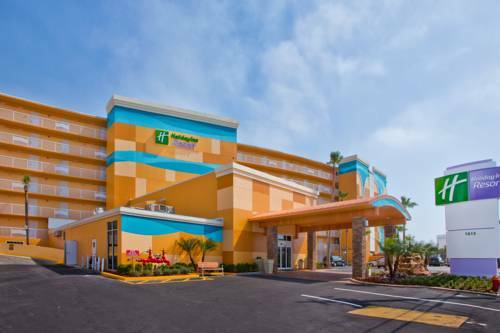 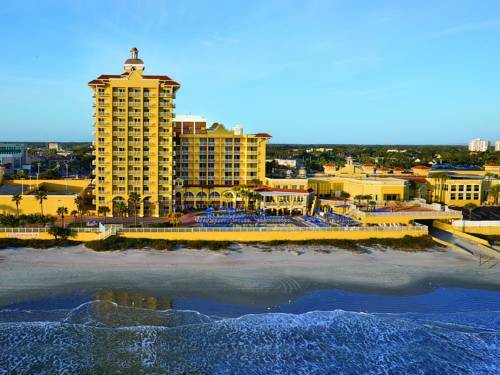 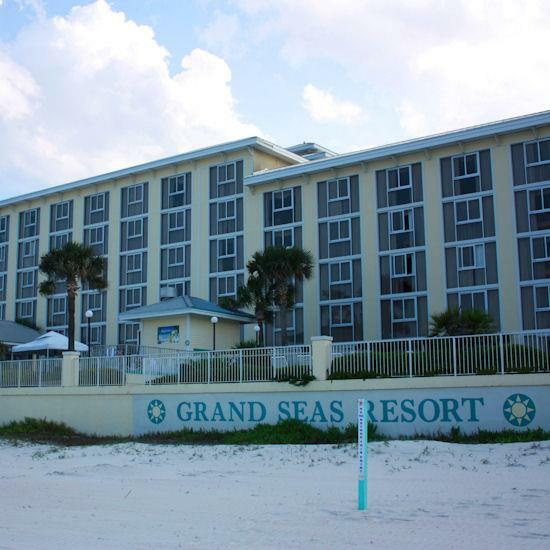 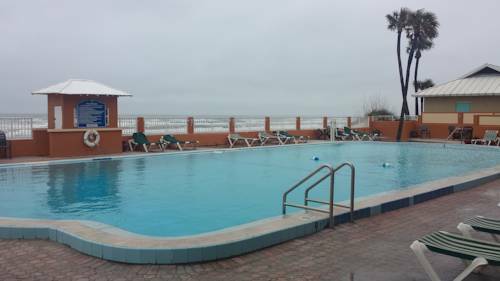 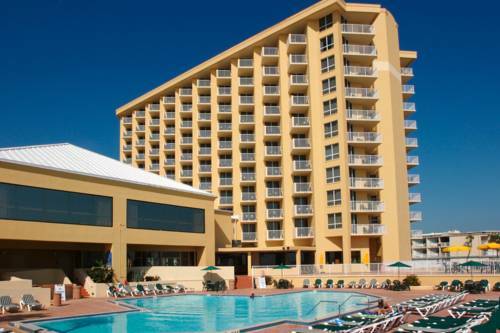 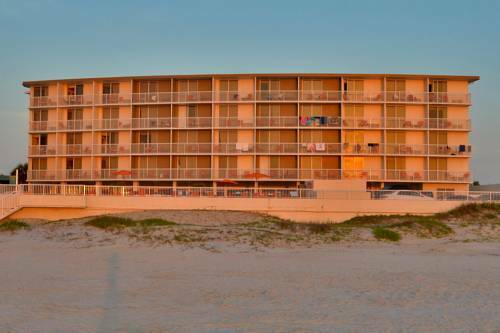 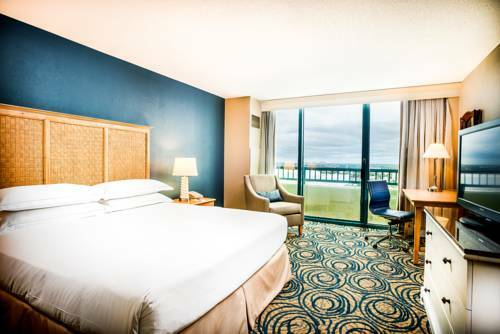 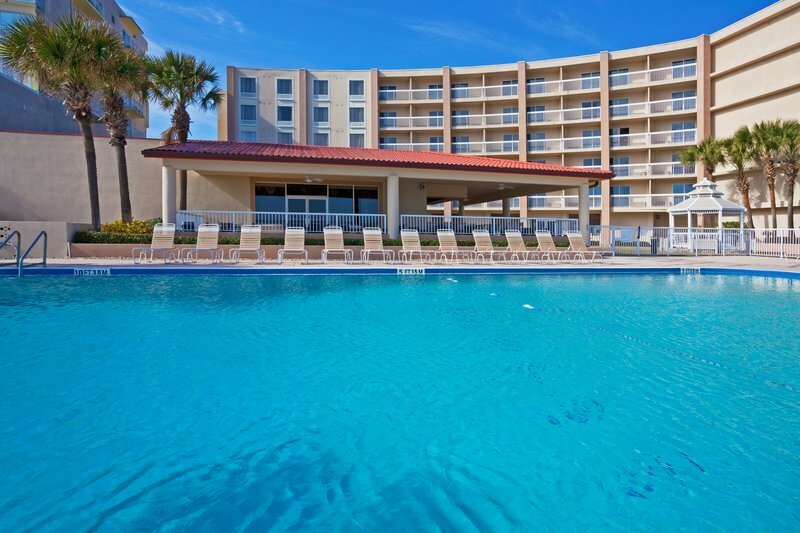 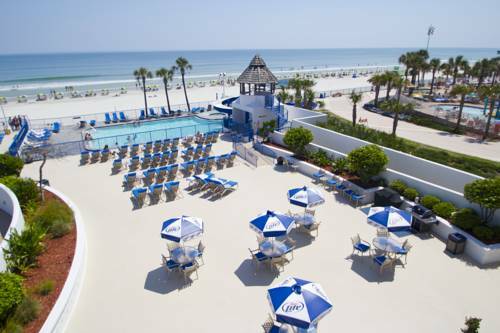 These are some other hotels near Streamline Hotel Daytona Beach, Daytona Beach. 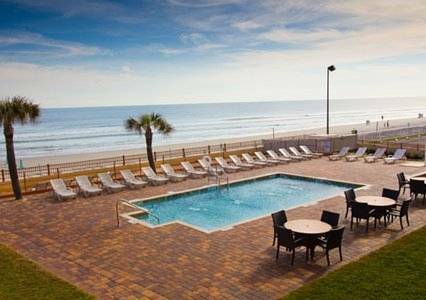 These outdoors activities are available near Streamline Hotel Daytona Beach.